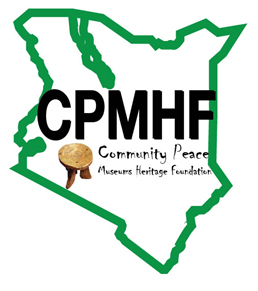 Youth for Peace (Y4P) is a project that aims to support young people in Kenya to become active advocates of building peace through heritage-based creative events and dialogue. The project will run through 2015 and some of the early projects centre around dance, music, language and oral history. 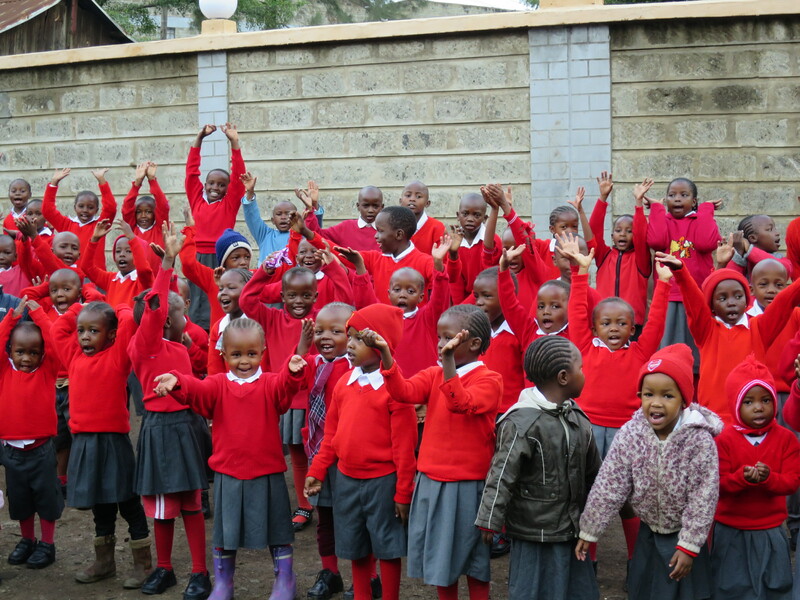 Kenya is a massively diverse country and the richness of this heritage, and its relevance for contemporary issues, will be strengthened through Y4P. Youth for Peace will engage young people in creative activities to promote traditional african cultures of peaceful coexistence and diversity. It will skill young people in artistic and creative expressions of democracy and strenghten the network of peace museums and peace clubs through Kenya.